This was the statement expressed by Roselle Abuyo, Division Chief of Subic Bay Metropolitan Authority(SBMA) Ecology Center when asked about why they considered themselves as earth warriors. 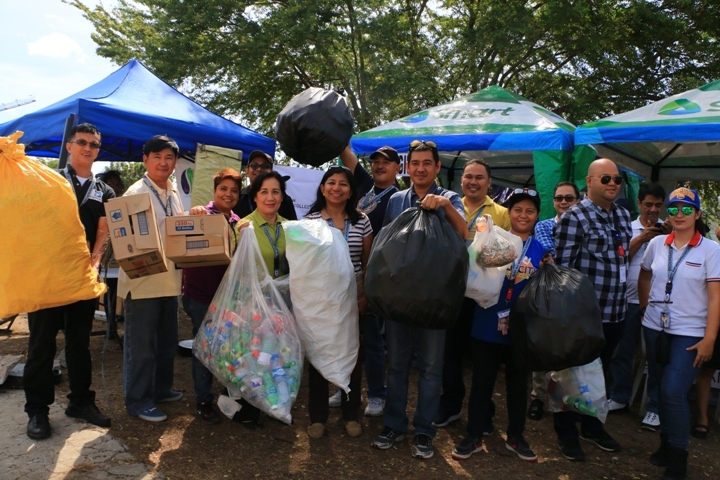 On its 20th year, Bantay Kalikasan, together with SBMA and its partners in recycling, Genetron International Marketing, Oriental & Motolite Marketing Corp., Joechem Environmental Corp., VAG General Merchandise and Pineda’s Junkshop worked together at the recent 4th recyclables collection event at the Subic Bay Freeport Zone. 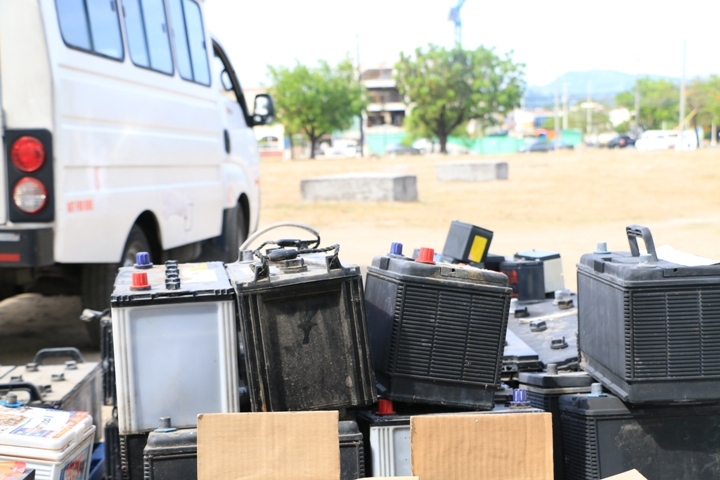 More than 150 individuals and 60 companies donated hazardous wastes like used oils, used lead-acid batteries, electronic equipment, busted fluorescent lamps, and cigarette butts, as well as non-hazardous recyclables like used paper and cartons, tin and aluminium cans, plastics and glass. 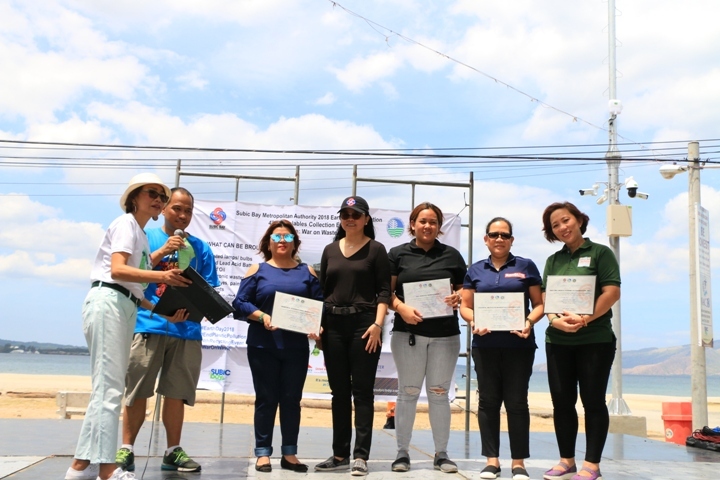 Efren Ryan Abado, pollution control officer from one of the locators in Subic Bay, shared that their company has supported the recyclables collection event since the beginning. 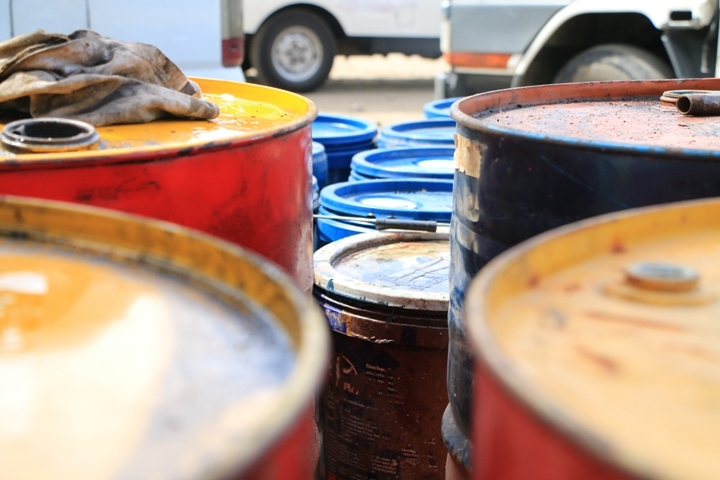 He hopes that this practice would be replicated by other cities around the country to protect the environment by simply disposing their hazardous wastes properly. SBMA Chairperson Atty. 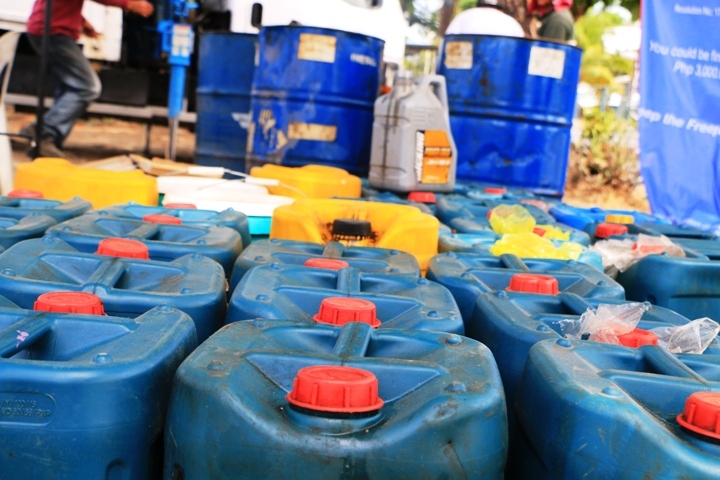 Wilma T. Eisma reiterated that people should be aware of disposing wastes responsibly. Monetary value of the recycled materials will be donated to ABS-CBN Lingkod Kapamilya Foundation to benefit the environmental projects of Bantay Kalikasan.